Wes Anderson movies really tend to embody that whole “there are no small roles” idiom, since even supporting characters tend to be imbued with some interesting personality traits or aesthetic quirks. 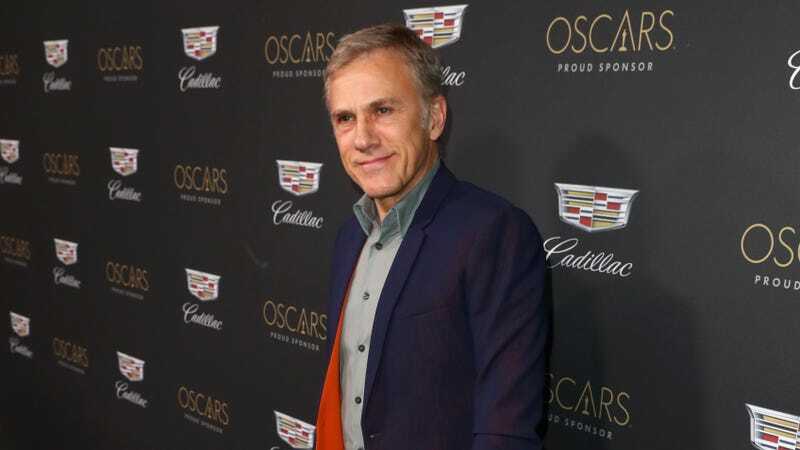 That’s certainly not going to change for Anderson’s next movie, the “love letter to journalists” called The French Dispatch, especially since both Bill Murray and Christoph Waltz apparently have small roles in it. We previously heard that the movie will star Frances McDormand, Tilda Swinton, Benicio del Toro, Jeffrey Wright, and Timothée Chalamet (with some rumors about Brad Pitt and Natalie Portman), but Anderson recently revealed to French outlet Charente Libre (via The Playlist) that both Murray and Waltz stopped by the set in France for just a day or so of filming. Anderson says that Waltz agreed to “come for a scene,” while Murray stayed in France for a week even though he only had “a single day of filming.” That means neither of them will likely be extremely important to the plot—which concerns an American journalist publishing a magazine so he can write about whatever he wants to write about—but the plot is always just one factor of a Wes Anderson movie. Mark Mothersbaugh on why Wes Anderson is "a true artist"